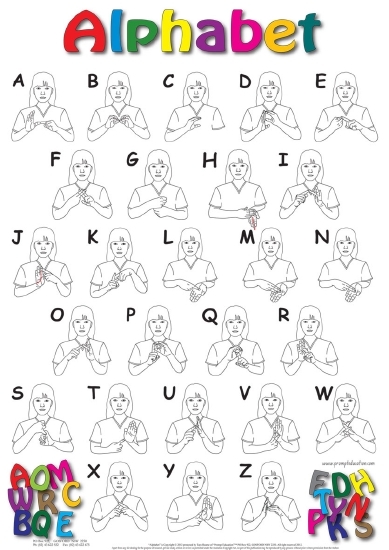 Beautifully presented Auslan alphabet poster to assist and encourage children to learn Auslan. Outlines the description of every sign. Measures 594 mm x 420 mm.